Emma Pollock was a founder member of The Delgados, one of the most interesting and influential bands to emerge from the mid-90s Glasgow music scene. Not only did they make a string of questing, ambitious albums, often working with Flaming Lips / Mercury Rev producer Dave Fridmann, but The Delgados also founded the pioneering - and still highly active - Chemikal Underground record label, launching the careers of Mogwai, Arab Strap, Bis and many more. Emma Pollock was a founder member of The Delgados, one of the most interesting and influential bands to emerge from the mid-90s Glasgow music scene. Not only did they make a string of questing, ambitious albums, often working with Flaming Lips / Mercury Rev producer Dave Fridmann, but The Delgados also founded the pioneering - and still highly active - Chemikal Underground record label, launching the careers of Mogwai, Arab Strap, Bis and many more. As one of the most bewitching singers and natural songwriters around, Emma has always had fans at 4AD - and the idea of a solo album was first floated more than five years before the release of her debut. When The Delgados called it a day as a band in the spring of 2005, it seemed that the moment had come to take the label up on that long-standing offer. 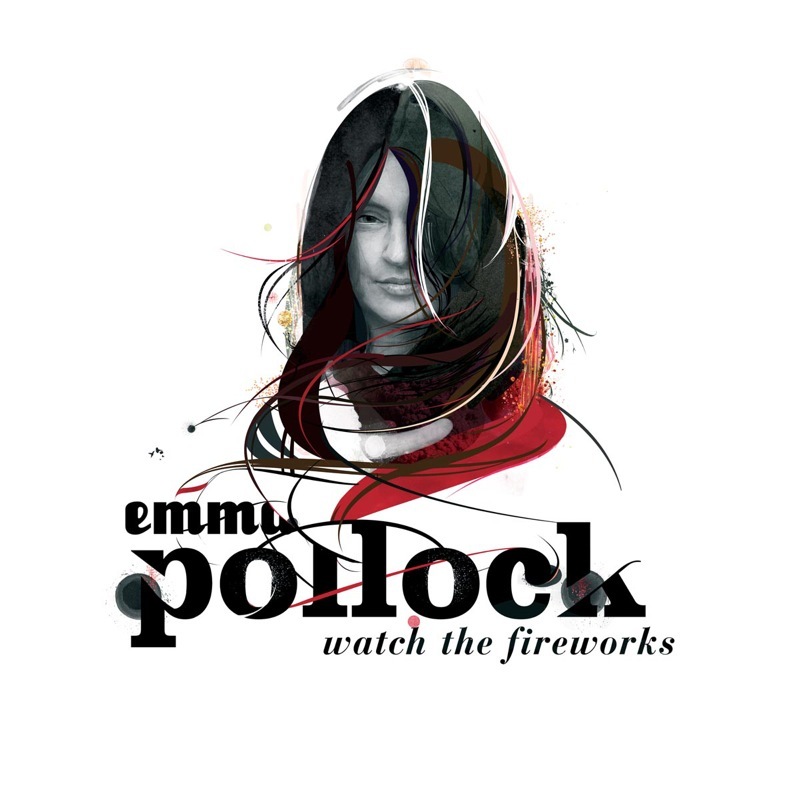 Spending the second half of 2005 writing and recording demos, Pollock’s first album Watch The Fireworks was recorded in the first half of 2006, and released in early 2007. While Pollock's casually seductive tones intuitively belonged to her first band, the impeccable arrangements allowed Pollock to wraps herself around the addictive melodies to rather compulsive effect, allowing her to step into the light in her own right. Touring the album following its release, Pollock left 4AD for her second record in 2010.